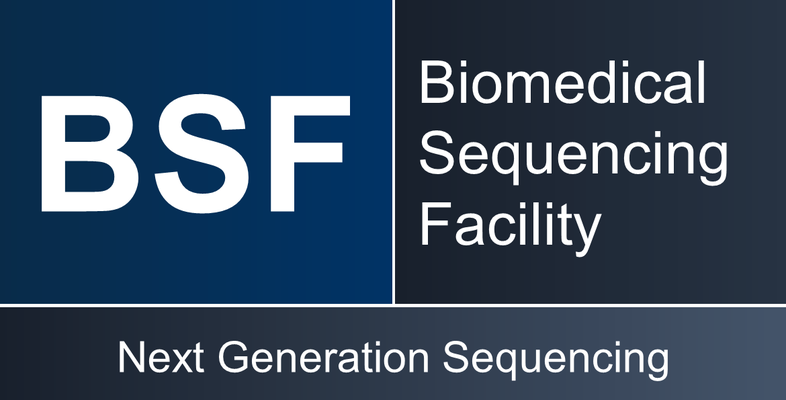 The Biomedical Sequencing Facility (BSF) is an academic core facility and center of expertise for next generation sequencing (NGS) services and technology. 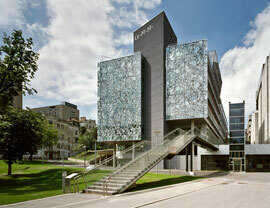 Located on Vienna’s medical campus, the BSF offers a broad range of NGS services, including Illumina sequencing (NovaSeq, HiSeq, NextSeq, MiSeq), other sequencing technology (e.g. long-read nanopore sequencing), and full-service protocols for genome, epigenome, and transcriptome sequencing. The BSF also offers advice and contribution to study design and bioinformatic data analysis, assay development, and training / teaching in NGS technology and genomic medicine. The BSF is a joint project of the CeMM Research Center for Molecular Medicine of the Austrian Academy of Sciences and the Medical University of Vienna. It serves a broad and interdisciplinary community of researchers and clinicians in Vienna, in Austria, and internationally.